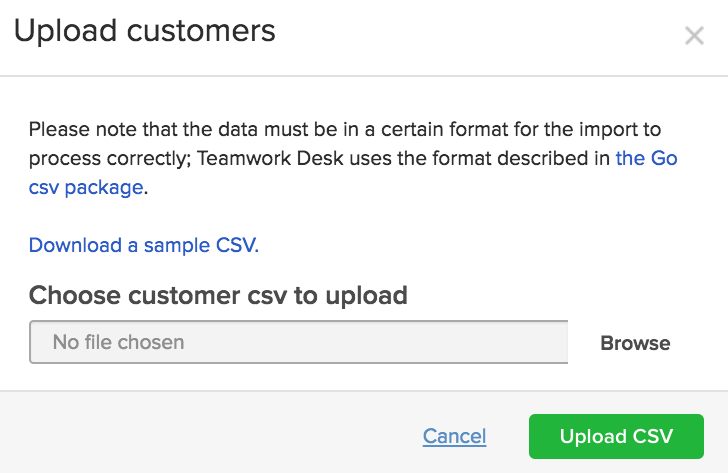 Within Teamwork Desk you can import users via a .CSV file. For example a list of contacts from another email application. To do this click on your profile icon to the top right of the Desk navigation bar and choose Settings from the dropdown. 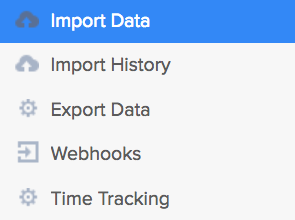 In the settings area, go to the Company tab and select Import Data from the left pane. 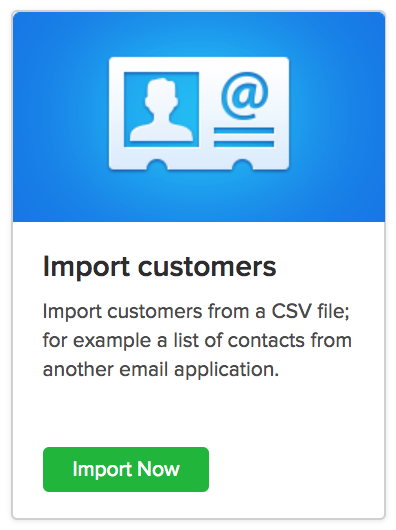 In the import area, you will see an option to import customers. When you choose Import Now, a window will appear where you can select your .CSV file. You can download a sample file to use as a template if you wish from the are above. Once your upload is complete you will receive a confirmation email. You can also upload customers from the Customers area of your Desk site. Near the top right corner, you will see an upload cloud icon to import customers.